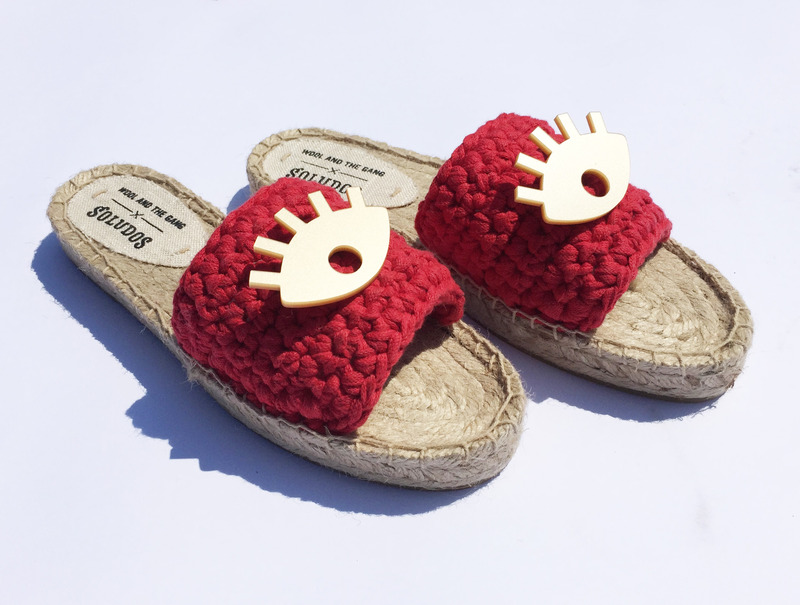 Following the release of our Ipanema espadrilles, we got super excited by all of the customisation possibilities: Pins, pompoms, tassels and flowers – we’ve tried it all! Looking for a way to pimp up your Ipanemas? Then read on! 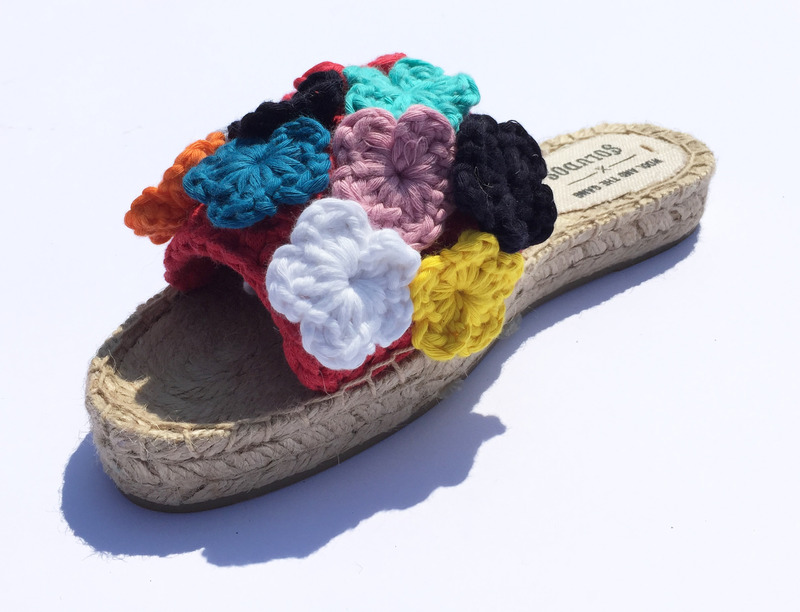 These quick and easy to crochet flowers are a great way to add a feminine splash of colour to your espadrilles. Sew a few on in a subtle line, or go wild and cover your whole slider! 1. Make a foundation chain of 4 stitches. Make a slip stitch into the first stitch you made to join your chain into a little ring. You will work the following steps into the little ring. 3. Wrap the yarn around your crochet hook, insert your hook into the ring, wrap your yarn around your hook again and pull the loop through the middle of the ring. There should now be 3 loops on your hook. 4. Wrap the yarn around your hook and pull it through the first 2 loops on your hook. There should now be 2 loops on your hook. 5. Repeat step 3 once more. There should now be 3 loops on your hook. 6. Wrap the yarn around your hook once more and pull it through all 3 loops on your hook. There is now 1 loop on your hook. 7. Make 2 chain stitches. 8. Work a slip stitch into the ring. You have now made one petal. Repeat steps 2 – 8 a further 4 times. 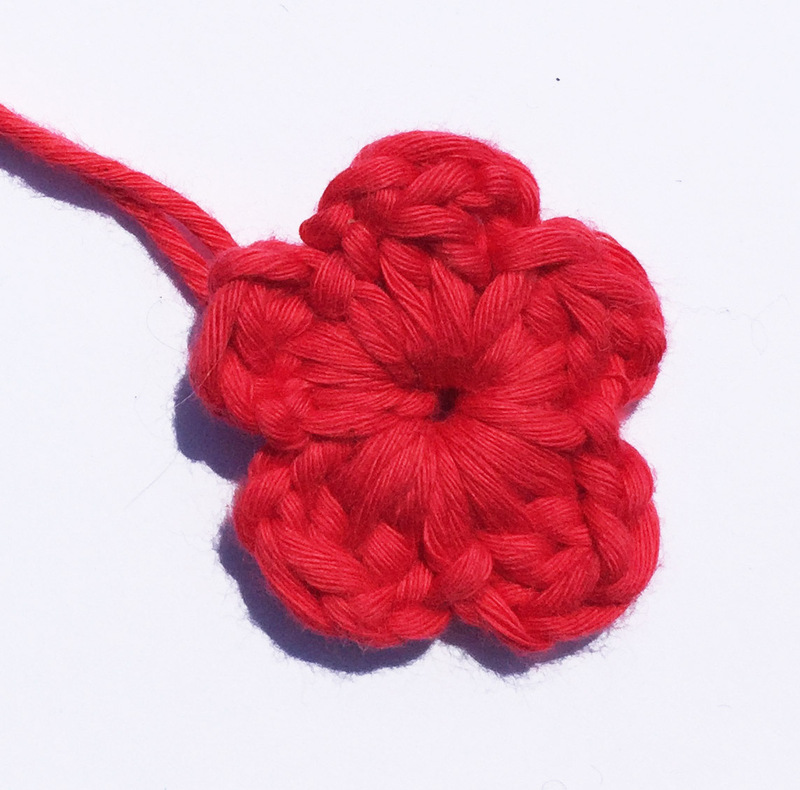 Once you have 5 petals, finish your flower by making a slip stitch into the first chain stitch you made. 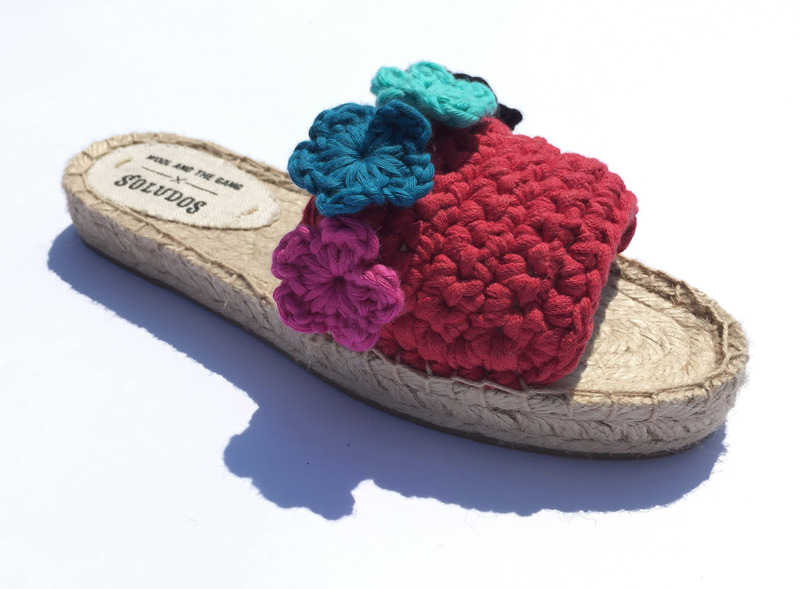 Using your sewing needle, thread your yarn tail through to the back of the flower and stitch it on the crochet part of your espadrille. Repeat for every flower you make! This look is fairly self-explanatory. Pin your eyes in position and wear with pride! Check out our full range of pins here. left over Mixtape yarn (we used Pink Blush and Lipstick Red). What could be more fun that a pompom-bedazzled, twisting, two-tone shoe tie?! Nothing, that’s what! First, cut a 400cm strand of your 2 contrasting colours of Mixtape yarn. Check out our video below to see how you can transform these into a single twisted strand. 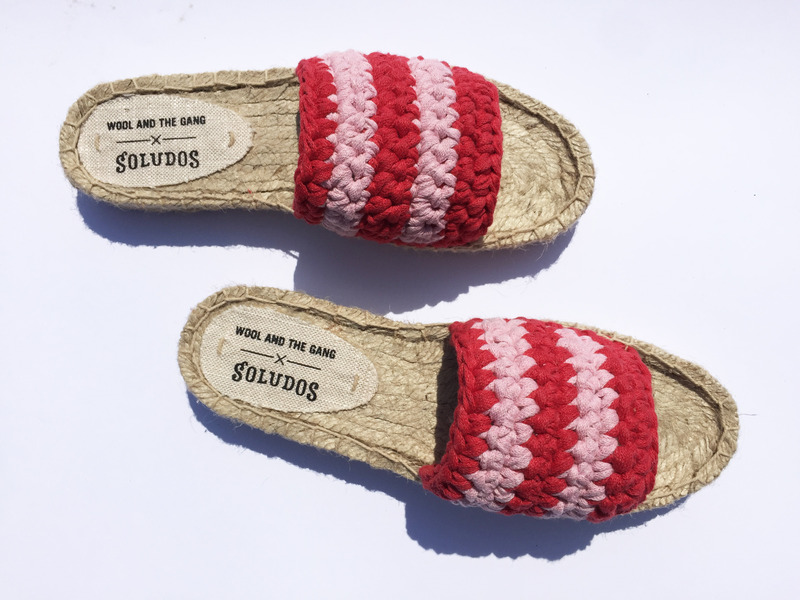 Repeat the steps twice so that you have a tie for each espadrille. Once your twisting ties are complete, it’s time to tie on the pom poms. We used our small pompom maker and made sure that the strands we used to secure the pompoms were quite long. Use these long strands to tie the pompoms right up the tie. 2 contrasting colours of Mixtape yarn (we used Pink Blush and Lipstick Red). Adding stripes are an easy way to make you Ipanemas really stand out from the crowd. Simply follow the instructions in your pattern booklet and alternate between working 2 rows in colour A (we used Lipstick Red) and 2 rows in colour B (we used Pink Blush). Thanks for the great ideas for the shoes. Can’t wait to get mone in the mail. I love the concept but the new fashion is a much thicker base which would be amazing – like stick two of them together to make them thicker.